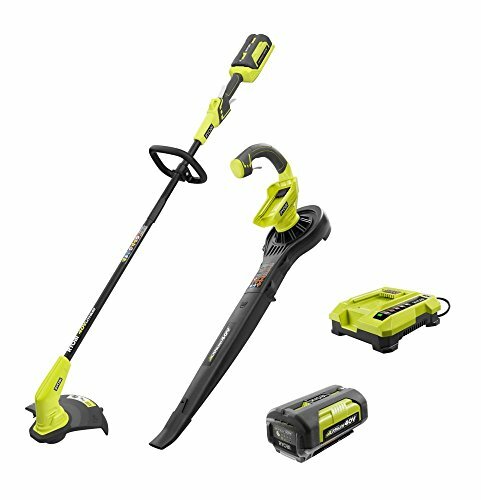 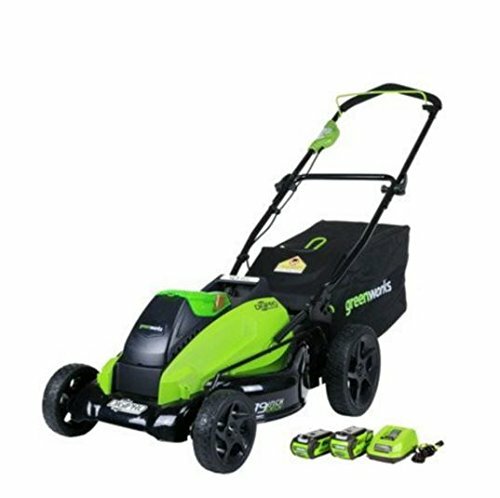 This Ryobi combo kit gets your yard chores done conveniently and effectively. 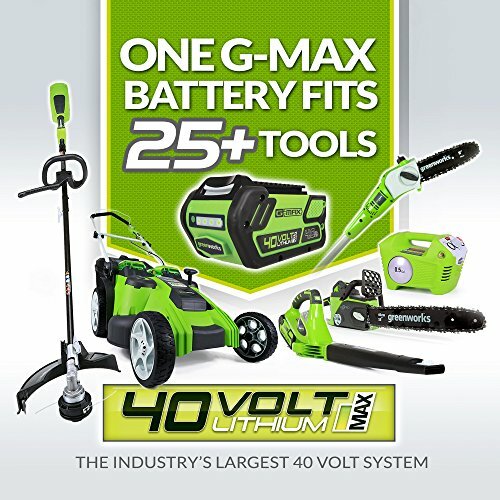 No need to fuss with gas, oil or cords – this set runs on an efficient lithium-ion battery. 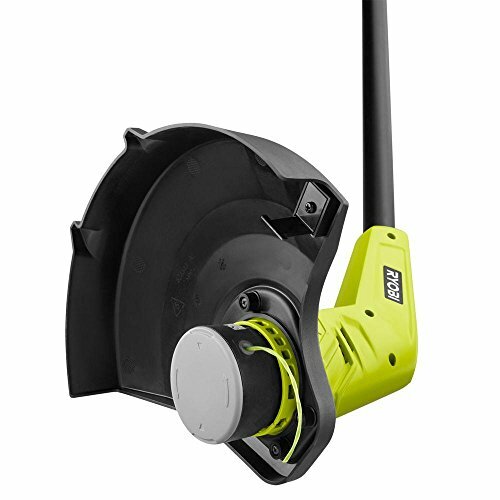 The cutting swath is adjustable so you can choose from longer run time or a wider cut path. 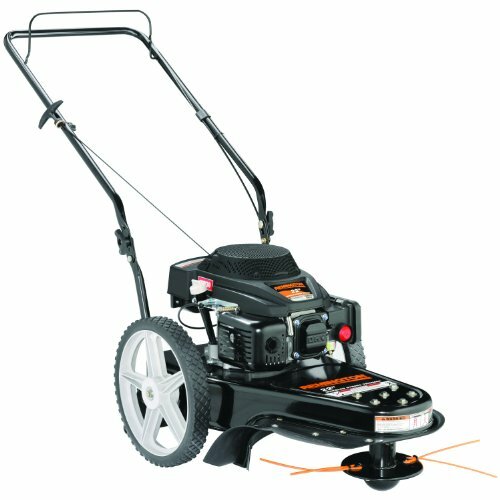 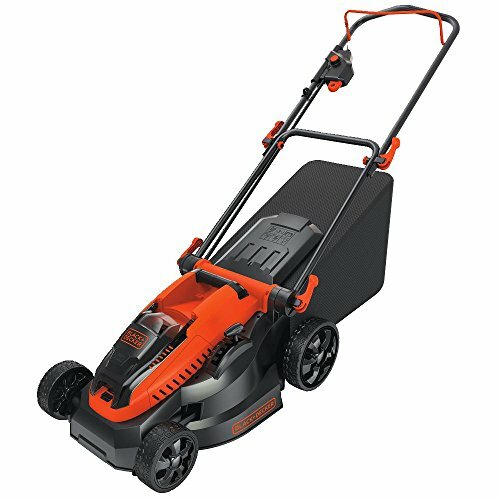 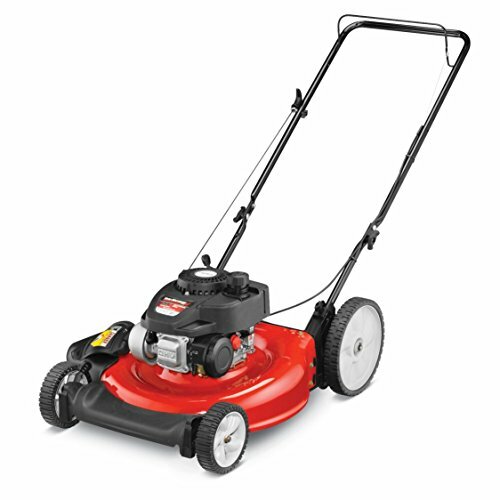 Switch easily among functions such as trimming and sweeping. 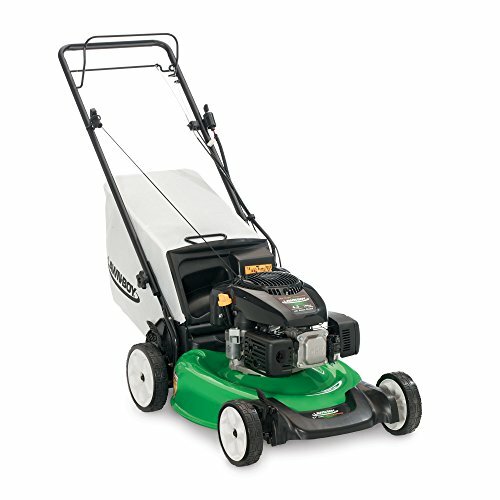 The unit’s light weight makes hard work easy. 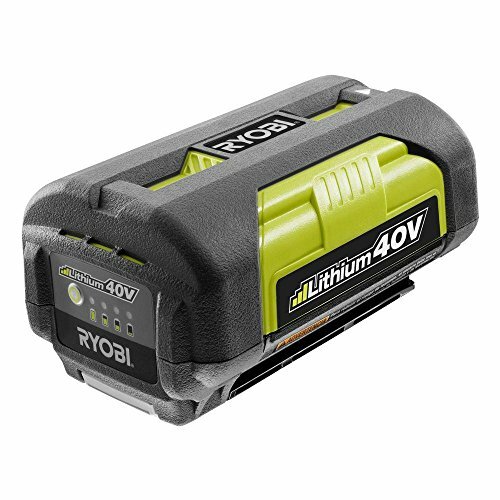 The Ryobi 40-Volt Lithium-ion battery is compatible with all Ryobi 40-Volt tools. 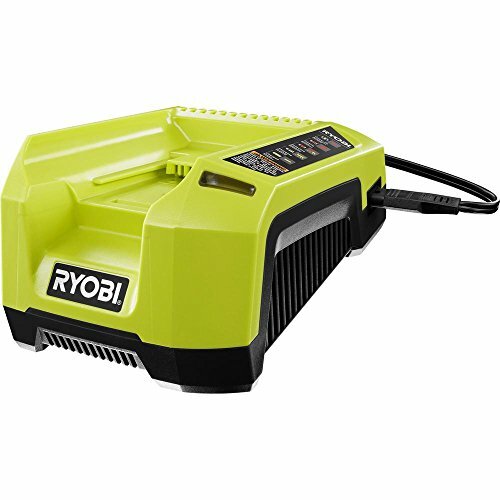 You’ll get fast recharging of the battery with the dual-chemistry quick-charger.